" We have a website we are proud of and we feel represents our business here at River Oaks Retirement Community very well. " 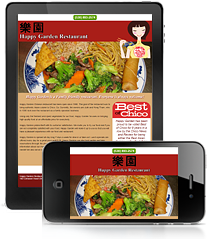 NorCal Websites can design and program a website for you that saves you time, increases your revenue, and makes it easier for people to find your business. 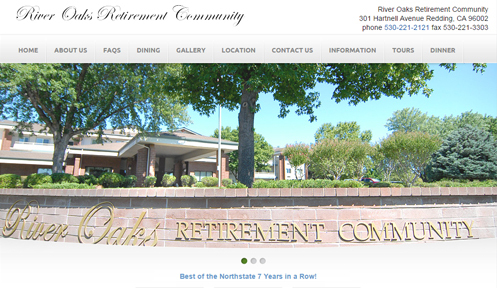 River Oaks Retirement Community Showcasing the ammenities of the facility including menus and events. 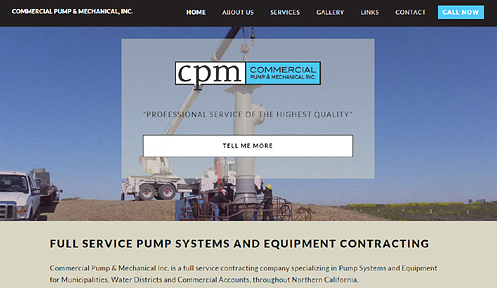 Commercial Pump & Mechanical Project examples with galleries of large scale pump installations. 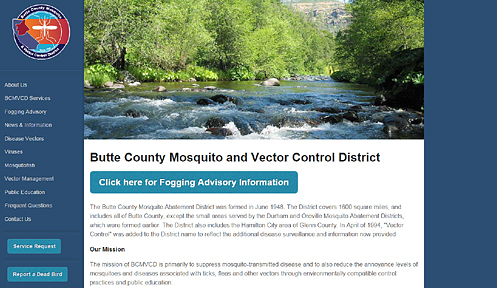 Butte County Mosquito & Vector Control Government website with information about disease vectors and prevention. 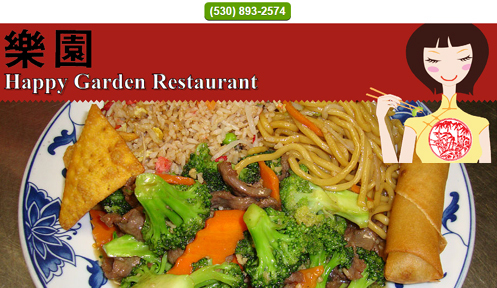 The eChico business directory gets an average of 2000 local hits per day. Improve your search engine ranking and get more hits to your website by joining eChico. Chico's online coupon directory gives businesses a way to provide their coupons to their customers 24/7 without wasting money on old-fashioned junk mail coupons. Chico's complete event calendar. If you are looking for something to do, check Chico Events. If you have an upcoming event list it on Chico Events and let Chico know! 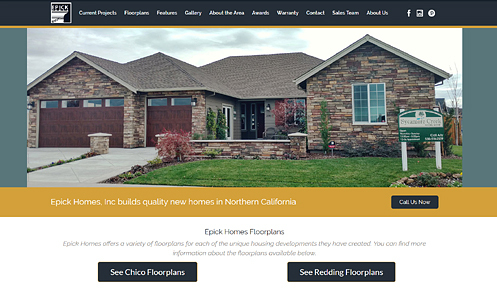 NorCal Websites is an Internet development company based in Chico, California. © Copyright 2017 NorCal Websites.